Hi! 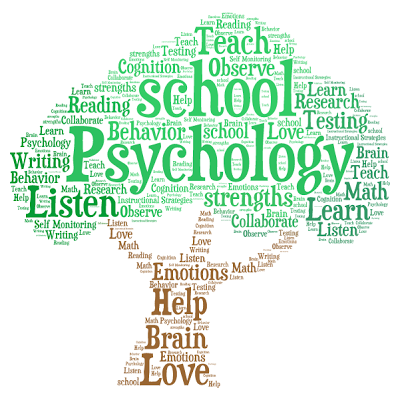 I am the School Psychologist and case manager for Oxycocus and PLC. I look forward to working with you and your children to ensure that they have a successful school year.